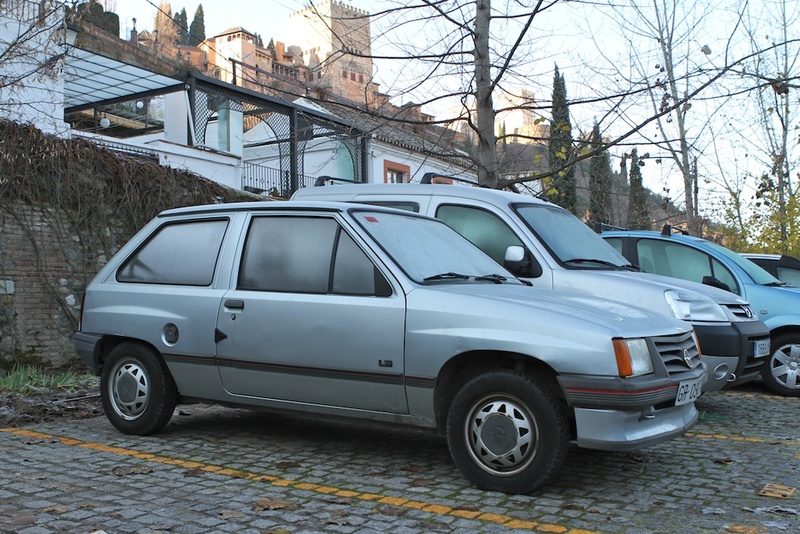 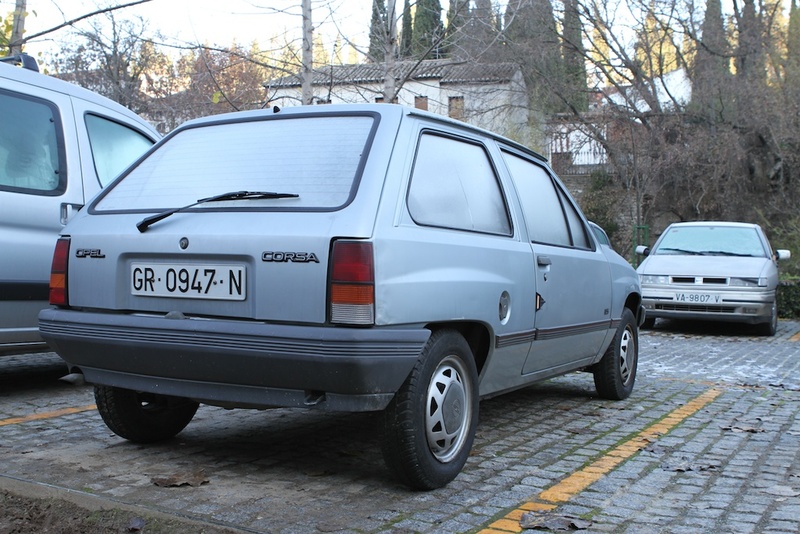 It's always interesting to compare boring econo-hatches that never made it to the States. Is this about as exciting as your grandmother's Ford Aspire, or would you proudly unleash the full 45 horses around your suburban streets? 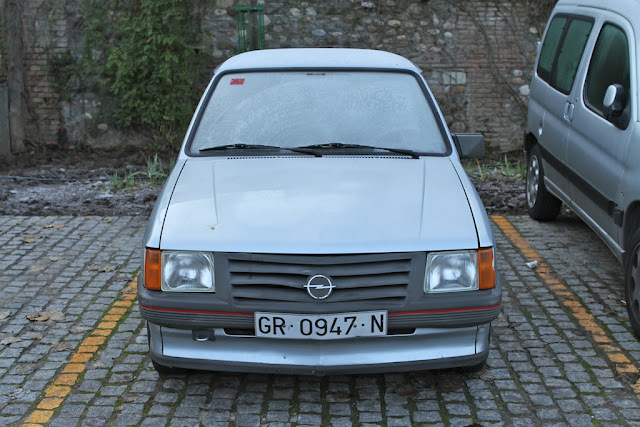 Labels: 80's, German, Hatch, Jack, Opel, Spain, What Year?